Technological innovation is changing every Australian workplace and profession. Staying ahead of change is crucial for both a successful career and a thriving business. Will my job exist in 10 years? Which new careers will exist in the future? What new skills will I need? Where can I acquire these new skills? Which jobs will AI replace in my company? What new skills will my company need to thrive? What can I do to stay ahead? With the right tools, you can embrace these challenges and turn them into opportunities. Our speakers are leading experts who have accepted our challenge to provide deep insights informed by data and their experience. We have asked them to end each session with a call to action, that you can implement.  Included in the FW Summit ticket price is a personalised Disruption Readiness Test, courtesy of Resilient Futures. The professional standard test - completed pre-Summit - will identify your current skills and determine main areas of improvement required for your future success. You will also have the opportunity to network with your peers, share work experiences, and develop connections that you can use to expand your career horizons.